« Perennials…Old time favorite, Improved!!! 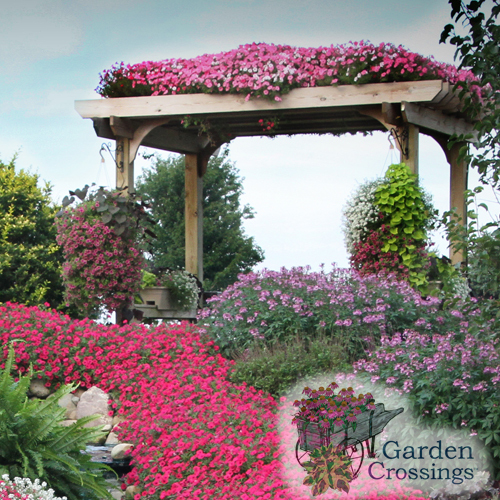 Garden Crossings would like to thank you for following our blog over the past few years. At this time we will no longer be posting Blog posts at this website. We have made some recent changes to our website and now have the ability to do all of our blogging at www.gardencrossings.com/blog . We hope that you will continue to follow all of our blogging full of great new plants, garden tips, what’s blooming, and Garden Crossings Events. 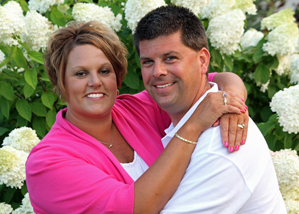 We look forward to seeing you at www.gardencrossings.com/blog!